PAWL has no upcoming shows. 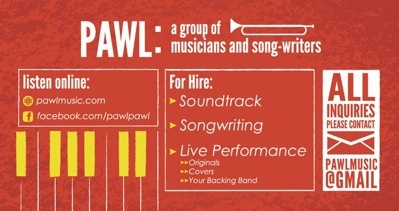 PAWL contributed writing assistance to the new types hip-hop collaboration track “Whose Streets.” PAWL contributed backing vocals, development, mixing and production assistance to types’ single “Empire Dance.” Both songs have featured by comedian Lee Camp VLOG. In Nov, 2013, PAWL released Archetypes follow up: Modified Dreams. 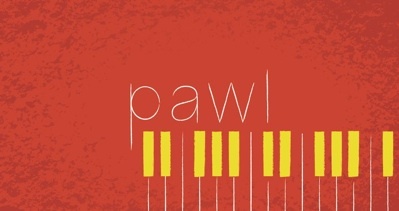 PAWL is currently working on a full album of home recordings entitled “Modified Dreams Extended,” many new songs with types , a collaboration with the Gentleman of Leisure, and with #MADE.